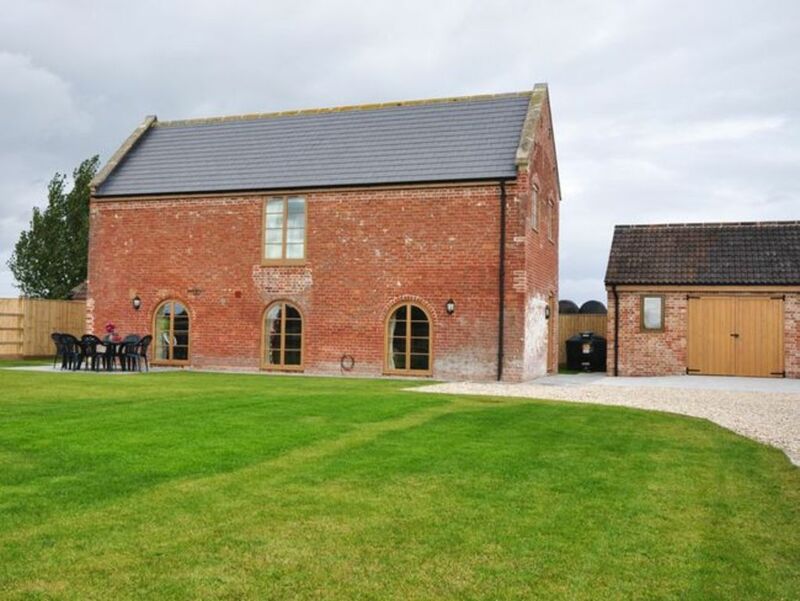 This converted barn is one of three properties which are positioned within Somerset countryside and make a perfect base for couples and families to explore everything the local area has to offer . Ideally located in this rural setting yet within easy access from the motorway and perfectly placed to reach the popular Victorian seaside destination of Weston-Super-Mare with its 4 miles of golden sandy beach and imposing pier and home to the observation wheel and the popular Sea Aquarium. A short drive inland leads you to Britain s most spectacular caves at Wookey Hole the home of the infamous Witch of Wookey as well Glastonbury Tor and the picturesque quaint city of Wells the shoppers haven is at the Clarks outlet village at Street and the stunning city of Bath teeming with awe inspiring architecture and its rich historical past including its famous Roman Baths and Royal Crescent to name but a few. Outside: garden and seating area with BBQ. Amenities: ample parking. Bed linen electric and central heating included. Regret no smoking. Location: beach 4 miles shops 1.5 miles and pub 1.5 mile. The accommodation offers THREE Bedrooms: 1double with TV and en-suite shower room with WC and 2 twins. Bathroom: bath with shower over and WC. Downstairs is a cloakroom with WC. Lounge: 40 wall mounted flatscreen TV/DVD iPod dock and French doors leading to the garden. There is also the benefit of a snug with TV DVD and seating. Kitchen/diner: well-equipped with hob oven and hood fridge/freezer washing machine dishwasher microwave and many useful extras. French doors leading onto the garden. Outside: patio with seating and lawned area. Regret no pets. Perfect for a family break in the country. Friendly and helpful owners.